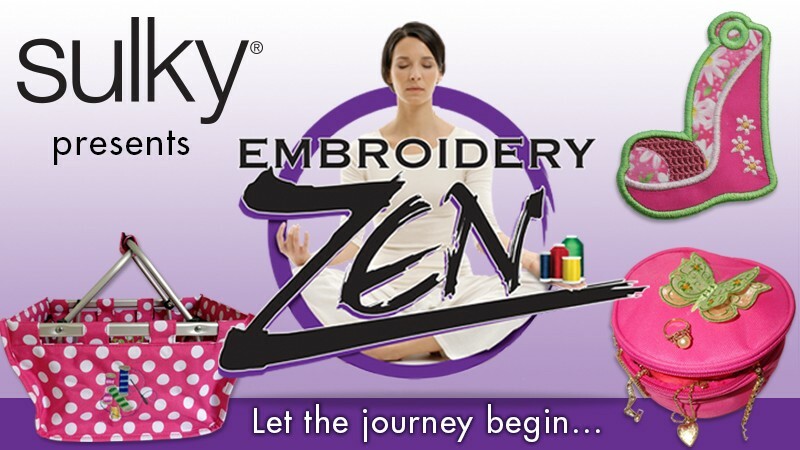 Embroidery Zen is Now Available Online! 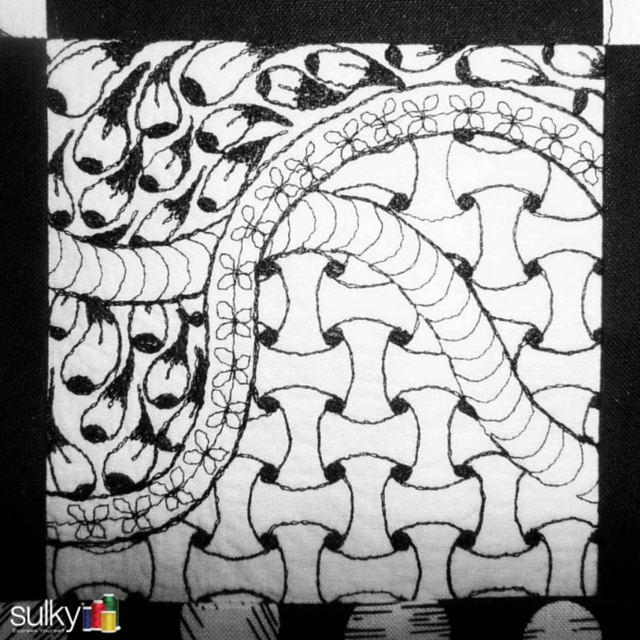 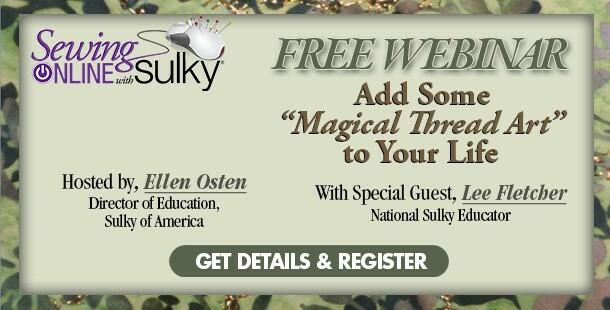 Free Webinar from Sulky Tomorrow! 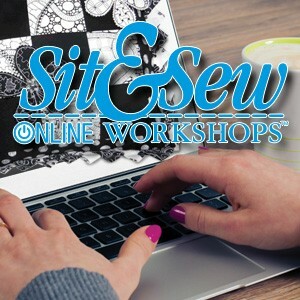 Machine Embroidery Classes – Now Available Online! 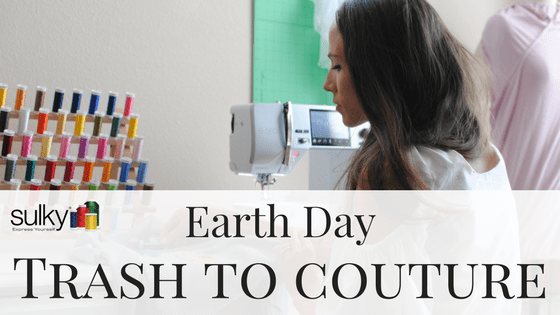 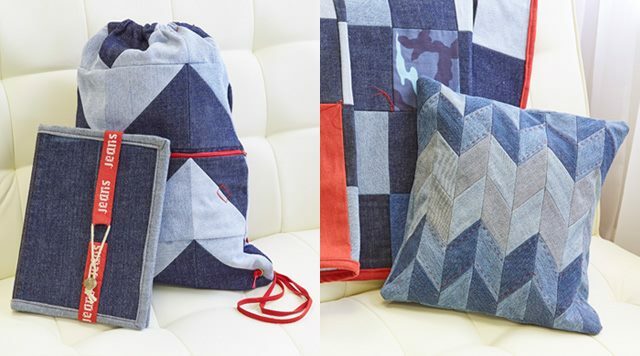 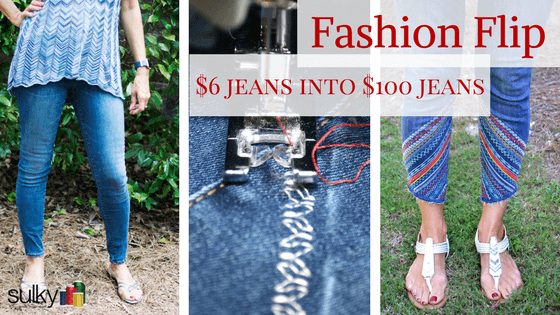 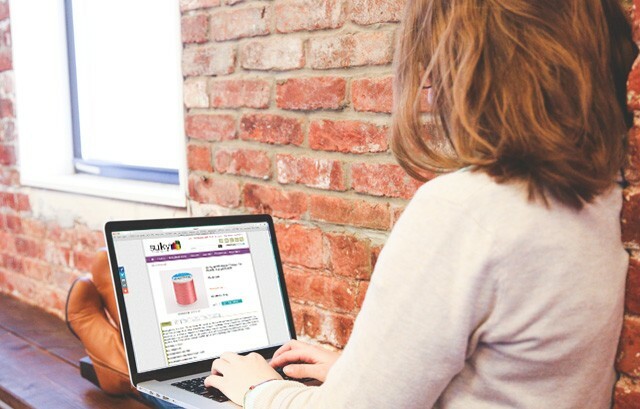 Sulky Online Sewing Classes – Have you tried it yet? 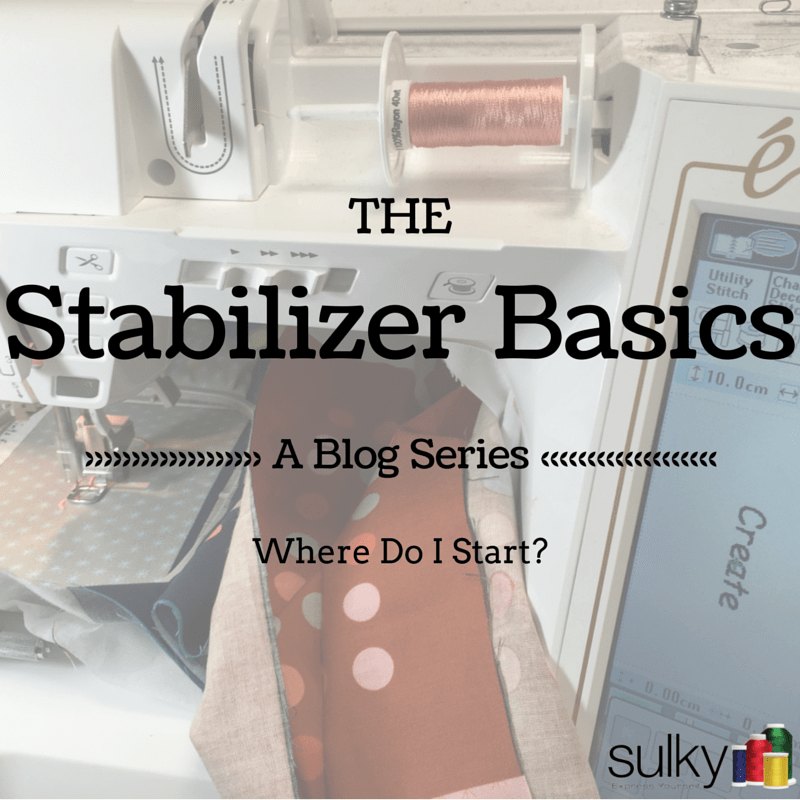 The Stabilizer Basics – How do I get started? 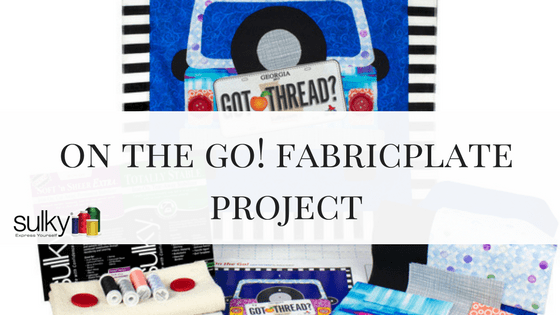 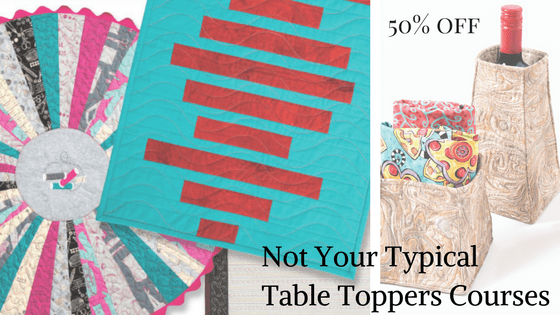 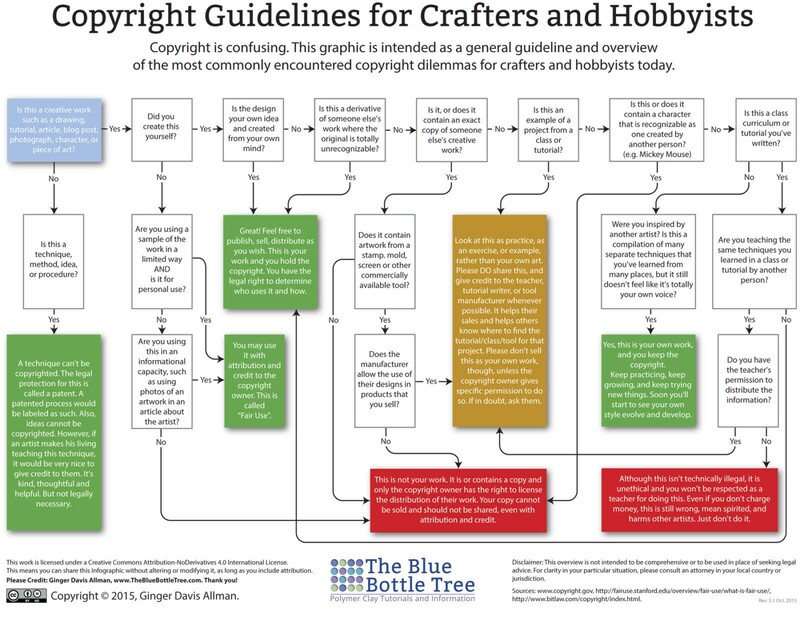 Free Webinar with Crafty Gemini! 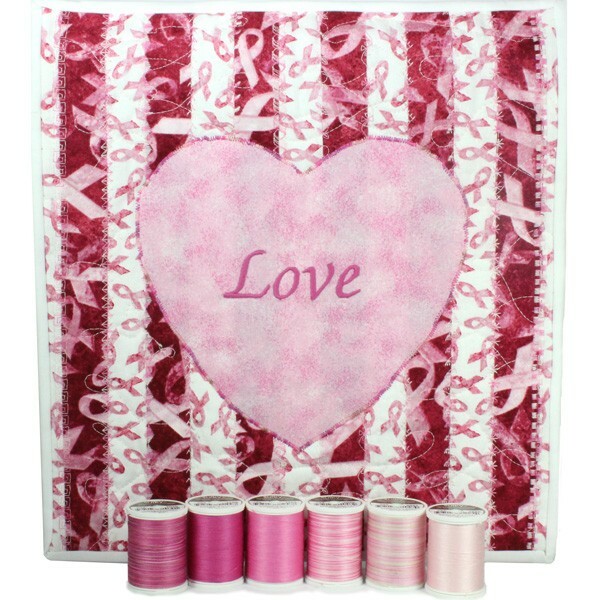 In-The-Hoop Piggie Softie – And It’s Free! 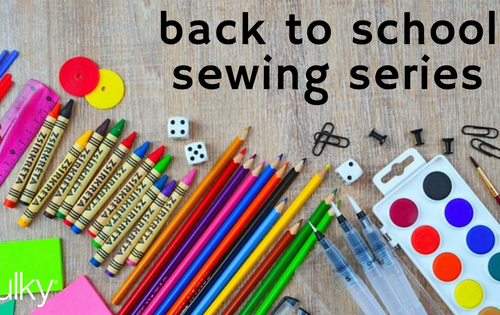 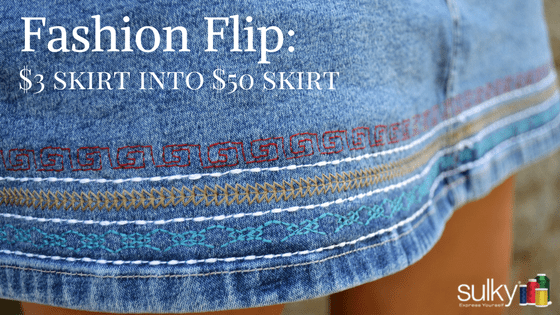 Back to School Sewing Series: A Bunch of How-To Sewing Tutorials Are Headed Your Way!